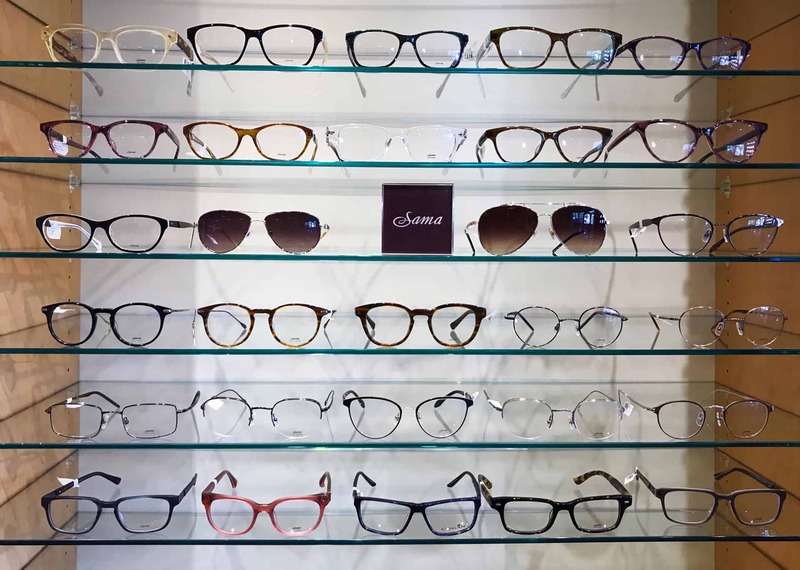 Sama eyewear is handmade using the finest materials of Japanese rice acetate and titanium. This eyewear is designed by well known designer, Shelia Vance. Sama makes a donation to the Sam Vance Foundation for every pair of eyewear purchased to help youth at risk. Sama continues to be the favorite brand of eyewear for celebrities such as Jennifer Aniston, Brad Pitt and Tom Cruise. Exclusive to Eyewear Gallery Memphis, TN.